Elsewhere, TSB is reducing rates on selected remortgage products and five-year fixed rate purchase products. "The rate changes offer customers competitive rates with additional remortgage options, including free legals or £300 cashback." 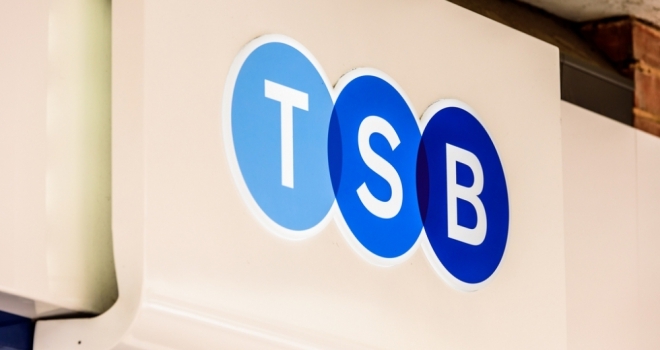 TSB is increased selected two, three and five-year residential purchase rates by 5bps. A two-year fixed rate at 90-95% LTV will increase to 2.84%, while three-year and five-year fixed rates between 85-90% LTV will also see increases of 0.05%. Elsewhere, TSB is reducing rates on selected remortgage products and five-year fixed rate purchase products up to 85% LTV by 5bps.